Here’s a female mannequin leg that will give you the opportunity to showcase your products and your windows. Several colors and finishes are available (matt, glossy, lacquered). This will give a trendy look and customized to your windows. 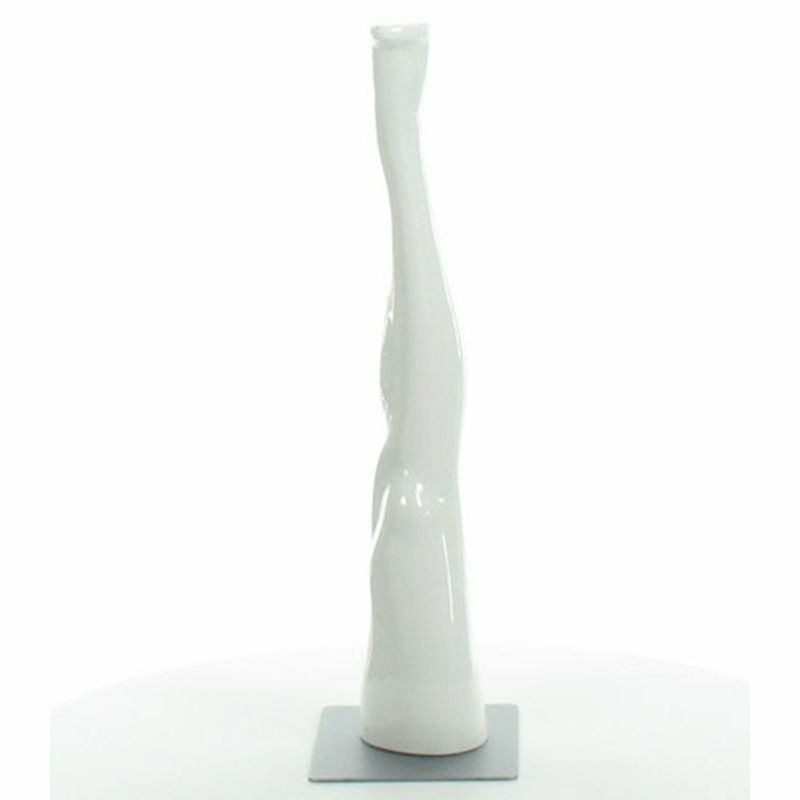 This mannequin leg comes with a rectangular magnetic metal base.